The new Mazda vehicle lineup has a car for every need and lifestyle. 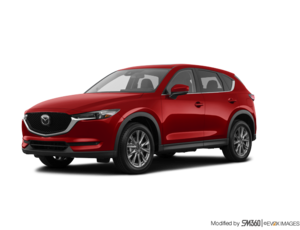 To learn more about these vehicles and everything they have to offer, visit us today at Scarboro Mazda. Our team of experts is looking forward to helping you today. 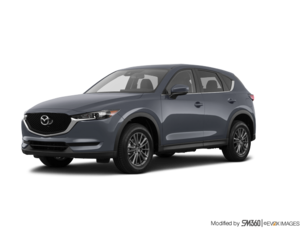 They will walk you through the Mazda lineup and answer all of your questions. That said, if you already know which Mazda vehicle you’re looking for, you’re sure to find it in our vast inventory here at Scarboro Mazda. Let’s take a closer look at the new Mazda vehicle lineup. Fully redesigned, the Mazda3 is offered in both sedan and Sport hatchback models with a range of SKYACTIV-G and SKYACTIV-X engines. It even has all-wheel drive! 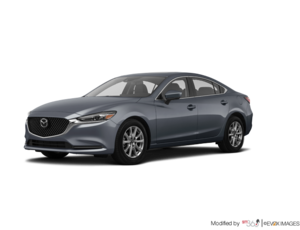 The Mazda6 is Mazda’s premium mid-size sedan. 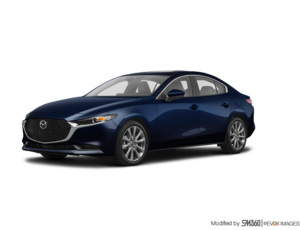 It features the latest technology, a powerful SKYACTIV-G engine, an optional turbo engine, and plenty of interior space. The Mazda CX-3 is a fun-to-drive urban SUV that offers both space and agility. It’s powered by a SKYACTIV-G engine that is more powerful than many of its competitors. The brand new Mazda CX-5 is Mazda’s most popular model. 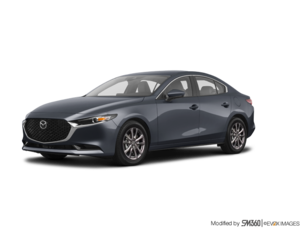 It features almost 1,000 litres of cargo space, two SKYACTIV-G engines, and plenty of safety and connectivity technology. 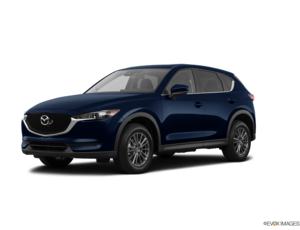 The Mazda CX-9 is a three-row mid-size SUV that offers performance, interior space, fuel economy, luxurious features, and a powerful turbocharged SKYACTIV-G engine that’s not afraid to tow. 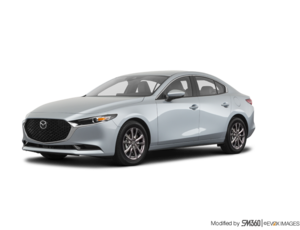 The Mazda MX-5 is a legendary roadster that is one of the most affordable and fun-to-drive convertibles you can find today. 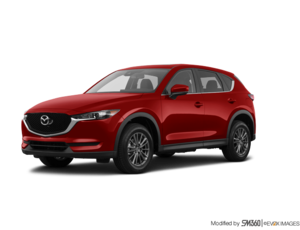 To learn more about the new Mazda vehicle lineup, speak with our experts today at Scarboro Mazda. 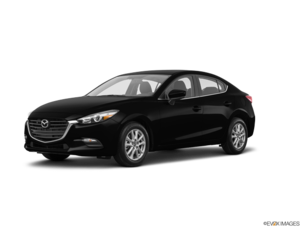 They will set up a test drive for you and provide all the information you need in a fun and relaxed environment. 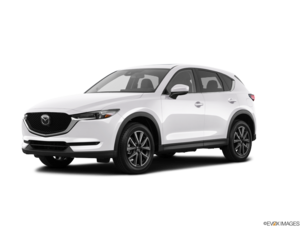 We look forward to meeting you today.